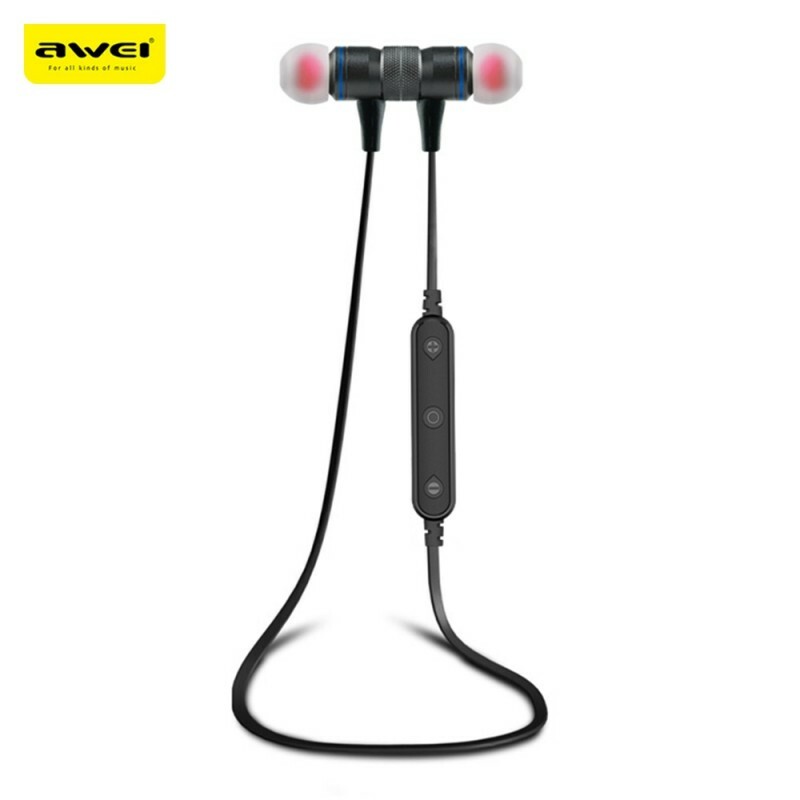 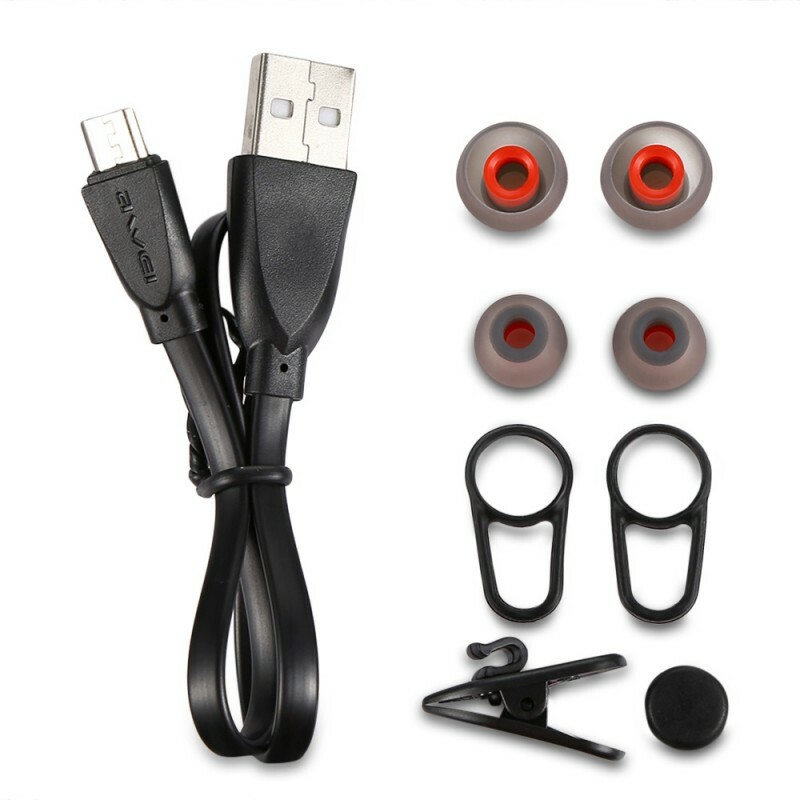 The Awei B922BL cool running Bluetooth headset uses 10mm copper ring coils, strong rubidium boron magnets and high-class carbon fiber diaphragms. 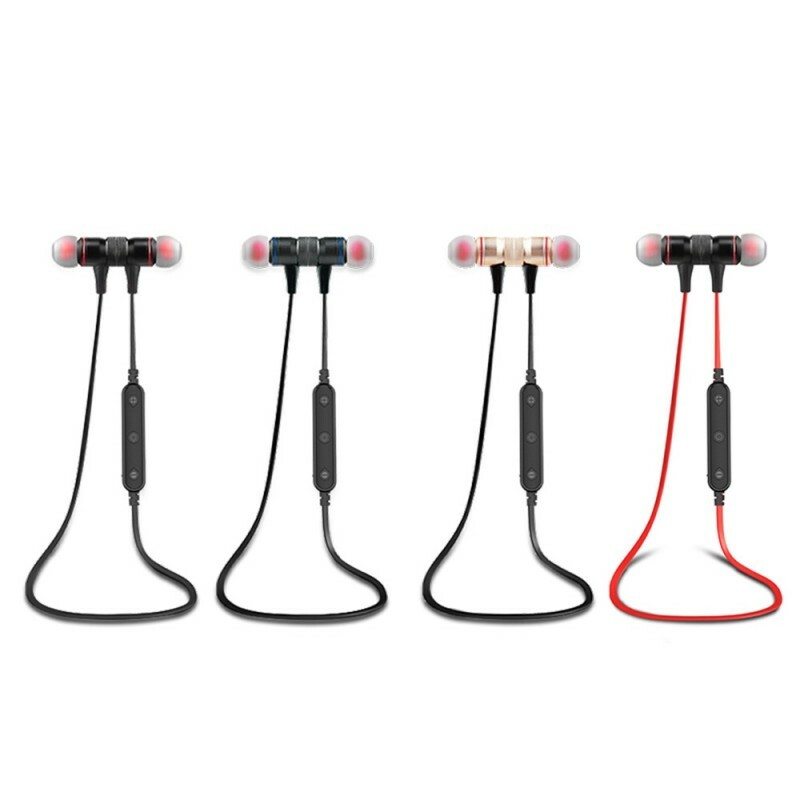 Deep low frequency, solid medium frequency, more abundant high-frequency details. Beautiful voice and music silkily fall in ears and keep in memories.